We provide high quality Minecraft server hosting and provide excellent customer service. We help parents create a safe and secure Minecraft server so they are able to play with their friends and not worry about other people interrupting on the server and potentially causing problems. We also provide integrated DDoS protection and an easy to use control panel so anyone can instantly create their server and start playing online on a private server. 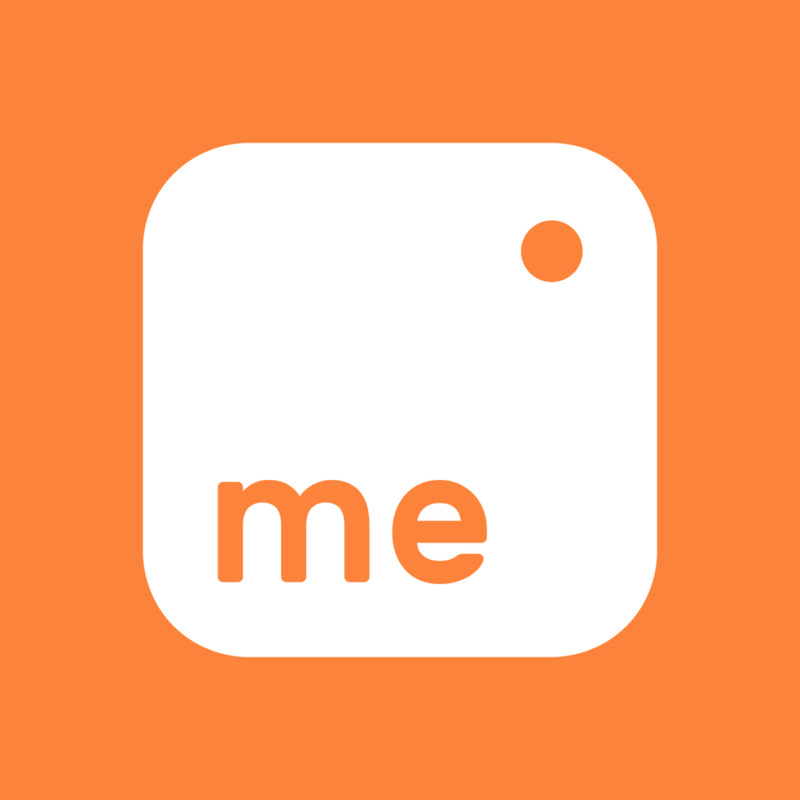 This is important because most public servers have unfiltered chats that can result in online bullying or other problems prevalent in online games. 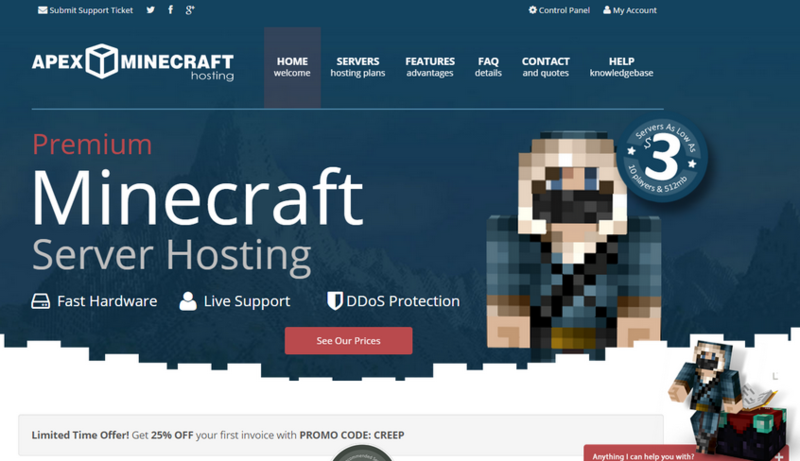 Our Minecraft hosting services are focuses on helping our customers enjoy their online Minecraft experience without having to set up their own server locally. 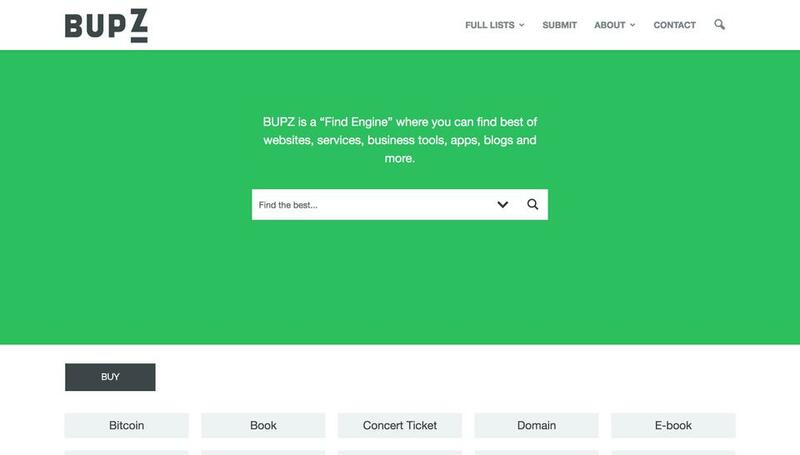 BUPZ is a “Find Engine” where you can find best of websites, services, business tools, apps, blogs and more. 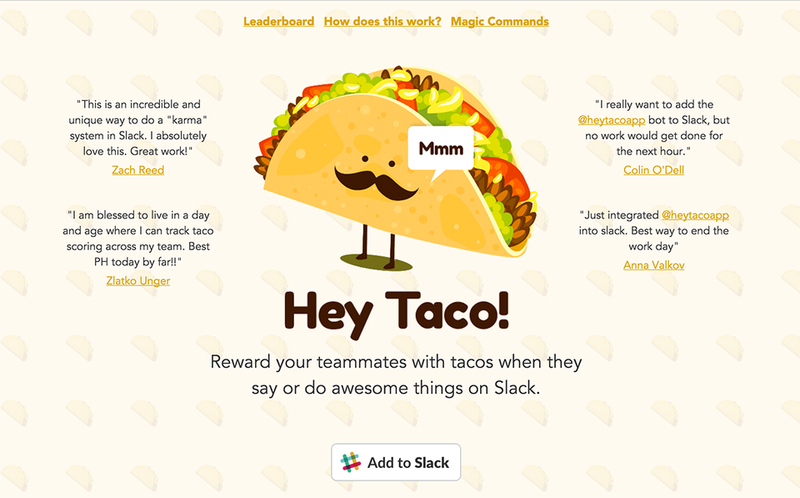 Reward your teammates with tacos when they say or do awesome things on Slack.